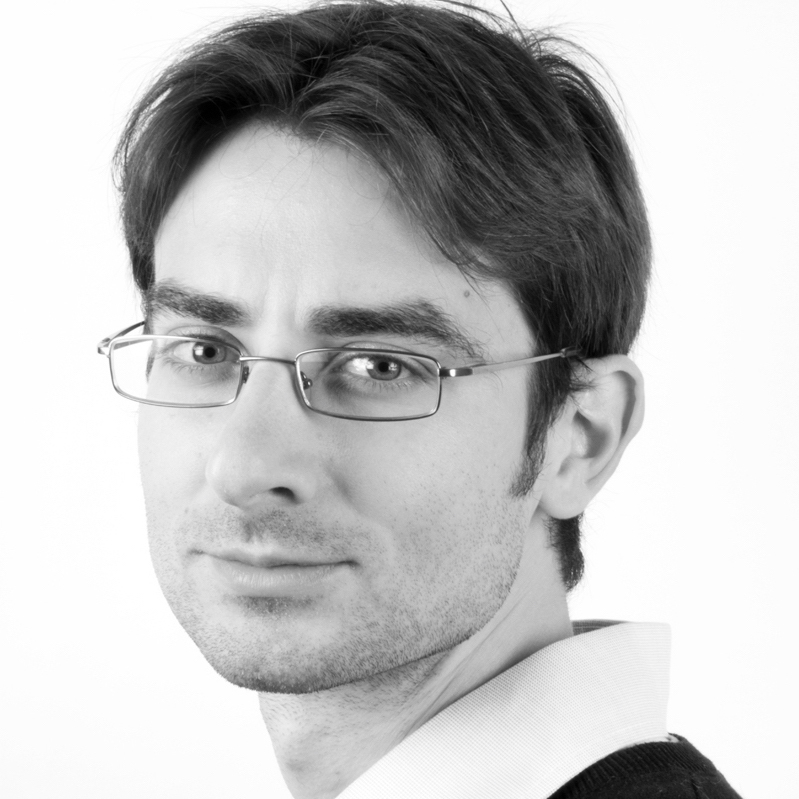 Lionel Navarro’s current research interests are to understand the role and regulation of small RNAs in plant and human innate immunity and to unravel the mechanisms by which bacterial effectors interfere with RNA silencing. His research also aims at deciphering the role of RNA silencing in the evolution of the innate immunity receptors, which recognize the presence of pathogens. To address theses question, Lionel Navarro and his team are mostly using the phytopathogenic bacterium Pseudomonas syringae pv. 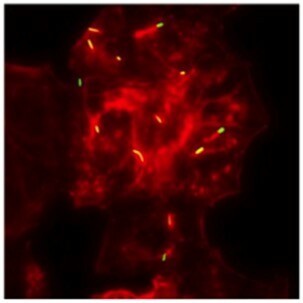 tomato strain DC3000 and the human pathogenic bacterium Shigella flexneri as model systems. Mechanisms of bacterial-mediated suppression of the microRNA pathway. The innate immune response is the first line of defense against pathogens, which plays a critical role in antimicrobial defense. This response is initiated by the perception of pathogen-derived signatures referred to as Pathogen or Microbe associated molecular patterns (PAMPs or MAMPs). Both plants and animals sense PAMPs and in turn differentially regulate a large set of immune responsive genes, among which microRNA (miRNAs) were recently identified. These small regulatory RNAs control gene expression mostly at the post-transcriptional level by inducing degradation and/or translational silencing of target mRNAs. Lionel Navarro and his laboratory recently showed that growth of a type III secretion-defective mutant of Pseudomonas syringae as well as non-pathogenic bacteria was significantly enhanced in Arabidopsis miRNA-deficient mutants, implicating the miRNA pathway as major component of antibacterial defense. Accordingly, we have identified P. syringae type III secreted proteins that suppress multiple steps of the miRNA pathway. Their goal is now to identify the modes of action of these bacterial silencing suppressors and to determine whether analogous mechanisms of RNA silencing suppression are used by human pathogenic bacteria. Role of the RNA-directed DNA methylation pathway in the regulation of the Arabidopsis immune response and the evolution of immune-response genes. In higher eukaryotes, the vast majority of the genome appears to be transcribed, leading to an extraordinary diversity of non- coding RNAs (ncRNAs). Whereas the functional significance of these ncRNAs is mostly unknown, increasing evidence suggests a role for these molecules in guiding chromatin modifications. In plants, a large proportion of ncRNAs is processed by the RNA silencing machinery to produce short interfering (si)RNAs. Some of them guide sequence specific DNA methylation through a phenomenon referred to as RNA-directed DNA methylation (RdDM). The RdDM pathway contributes to the transcriptional silencing (TGS) of transposons, repeats as well as some genes that carry repeats in their vicinity. Lionel Navarro and his team have recently shown that DNA demethylation is part of a plant immune response and, accordingly, have identified functionally relevant defense genes that are directly controlled by this epigenetic regulatory mechanism. Their goal is now to determine whether bacterial effectors could have evolved strategies to interfere directly with the Arabidopsis TGS machinery to enable disease. They are also investigating the contribution of the RdDM pathway in transgenerational immune priming and its eventual implication in the evolution of immune-response genes. Août 2016, Annu Rev Phytopathol. Août 2015, Curr Opin plant Biol.